Bob’s Limo Service is a limousine rental company in Damascus, Maryland. Our vehicles include a white stretch limo, a black strech limo, a stretch Escalade, a sedan, an SUV, and a party bus. Our service area in the Maryland and Washington DC area’s include Damascus, Frederick, Mt. Airy, Germantown, Gaithersburg, and Rockville. 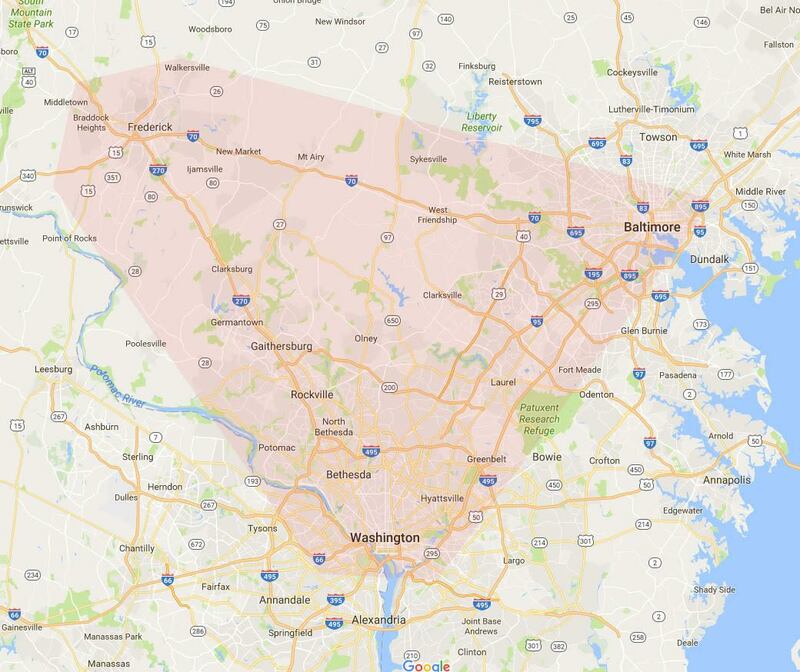 We also service some of Baltimore and Washington DC. We do more than just drive the limo. Upon request we will use a red carpet when you enter and exit the limousine. We will help you with your bags to lessen your load. For Prom, we have parent check-ins by phone. We are willing to customize your experience to suit the situation. Our drivers are trained and certified to drive limousines. We ensure each employee at Bob’s Limo Service passes background checks and driving records.